The Illuminating Engineering Society of North America (IES) has released an errata document for its IES RP-6-15 standard, titled IES RP-6-15 ERRATA – Errata to Sports and Recreational Area Lighting. This, like most other errata made to standards documents, is primarily editorial in nature, correcting typographical errors and misstatements of fact from the original document that do not warrant an entirely new revision. IES RP-6-15 ERRATA – Errata to Sports and Recreational Area Lighting is available free on the ANSI Webstore. IES RP-6-15 ERRATA – Errata to Sports and Recreational Area Lighting is to be used for correcting IES RP-6-15 – Sports and Recreational Area Lighting. This standard was released back in 2015, and its publication came about in response to the growing demand for indoor and outdoor sports facilities, which in turn necessitated the installation of lights for indoor sporting activities and outdoor activities at night. IES RP-6-15 is intended to provide the reader with recommendations to aid in the design of sports lighting systems, covering most popular sports, including baseball, tennis, basketball, and football, as well as recreational social activities, such as horseshoe pitching and croquet. 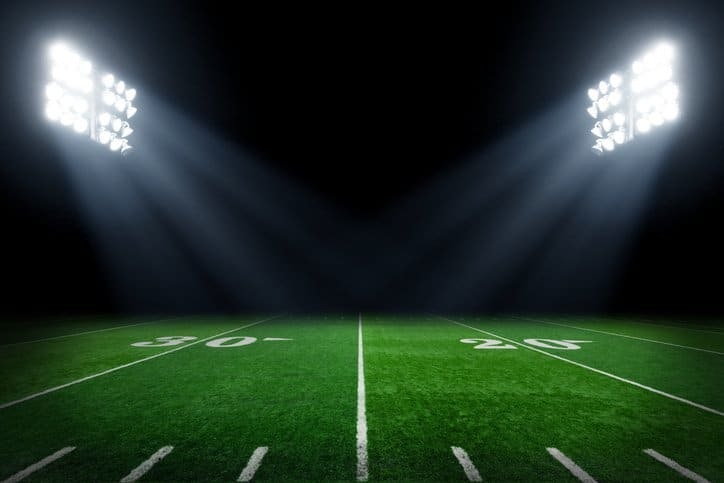 At its most fundamental level, lighting needs are determined by two distinct criteria: the needs of the players/participants, and those of the spectators at the farthest distance from the field of play. This makes the goal of lighting for sports to provide a luminous environment that makes the playing target (ball) visible. 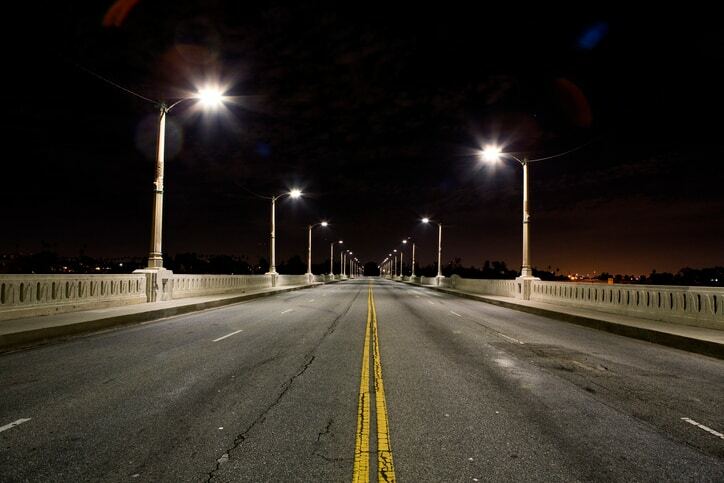 The sections of IES RP-6-15 oversee the different aspects essential for meeting this goal, including lighting fundamentals and principles, design factors and considerations, power, wiring, and controls, indoor lighting applications, and outdoor lighting applications. IES asks that users of IES RP-6-15 please mail or send a letter with their information to Pat McGillicuddy, IES Manager of Standards Development, at pmcgillicuddy@ies.org, IES, 120 Wall St., 17th Floor, New York, NY 10005 if they believe they have located an error not covered by the errata. For those who have not yet acquired IES RP-6-15 – Sports and Recreational Area Lighting, it is available on the ANSI Webstore.